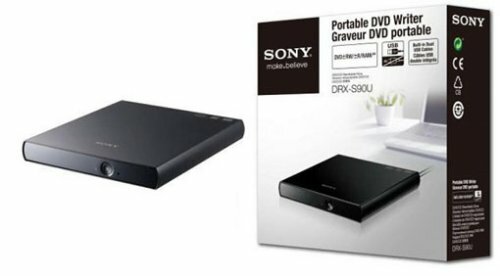 Sony announced at the 2014 E3 conference the release of the Playstation TV to the U.S. and Canada, but did not provide an exact release date, yet. 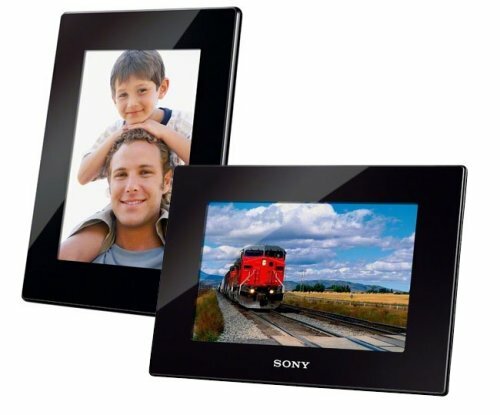 The Playstation TV is a small media streaming device, not unlike the Apple TV allowing users to stream digital media to a connected TV. 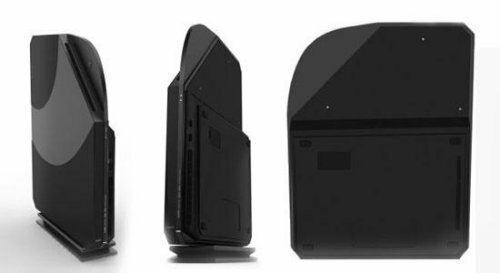 The media device from Sony has already been released in Japan and will allow a user to stream their PS4 to another TV, along with allowing play of Vita, PS1 and PSP games. 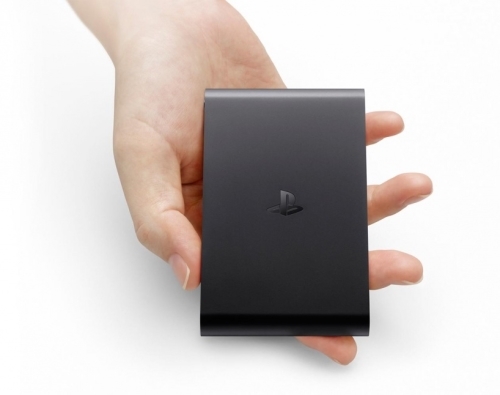 This would give owners of the Playstation TV access to over 1,000 games. Sony launched an updated, slimmer version of the Playstation Vita on Tuesday to North America including the US, as part of a bundle with a copy of Borderlands 2. The Vita Slim had already been released in Japan last year, Europe earlier this year and Europe and has now finally made its way west. 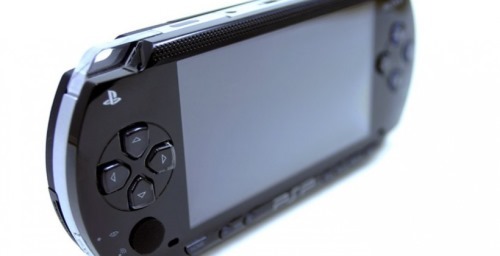 PlayStation Vita out in October? According to a British Blockbuster flyer, the PlayStation Vita will land in the United Kingdom on October 28th. This fall release date fits right into Sony’s “end of 2011″ launch window, so this may be accurate. Of course, without official confirmation you should take this with a grain of salt for now. If this does pan out it will be a nice Halloween surprise. Hopefully it’s a treat rather than a trick. Sony’s latest Cyber-shot camera takes 3D photos. The DSC-TX55 is also ultra-thin and compact. It measures just 12.2 thick, with a 16.2 megapixel sensor, the ability to record video in Full HD AVCHD, a 10X zoom, and the ability to take 3D photos. It also features a super thin 5X optical folded zoom lens and a large 3.3″ Xtra Fine OLED wide touchscreen for viewing your photos. 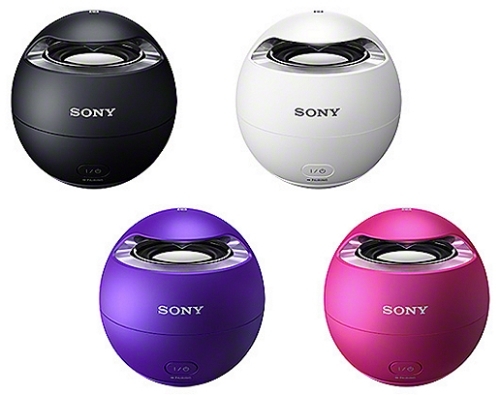 The Sony Cyber-shot TX55 digital camera will retail for $350 when it arrives in September in purple, gray, or black. 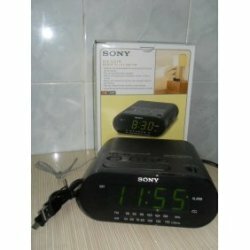 This spy camera is scary because it looks just like a Sony alarm clock. 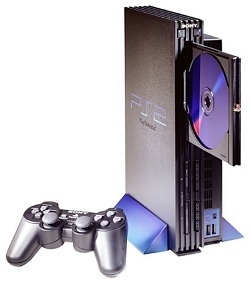 In fact, I have the Sony model that it is imitating in my home. I hope no one has been spying. This hidden camera records 720p HD videos in MPEG4 format and stores them on an SD card (16GB provided). It will give you a time and date stamp and is motion activated. I don’t think that anyone would even suspect it was more than a clock, especially when it functions as a regular alarm clock/radio when it isn’t spying. It will cost you $329.89. Looks like the Sony NEX-7 digital SLR rumors are true. It will mimic the look of an older Konica-Minolta Dimage A2. We know this because a new digital image of the upcoming Sony shooter has been leaked. The image is said to be of a pre-production unit, so some changes will likely happen. 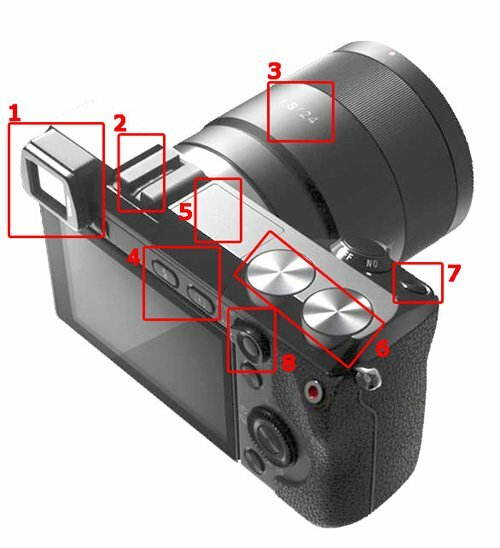 A rangefinder similar to that of the Fujifilm X100 can be seen on the image as well.